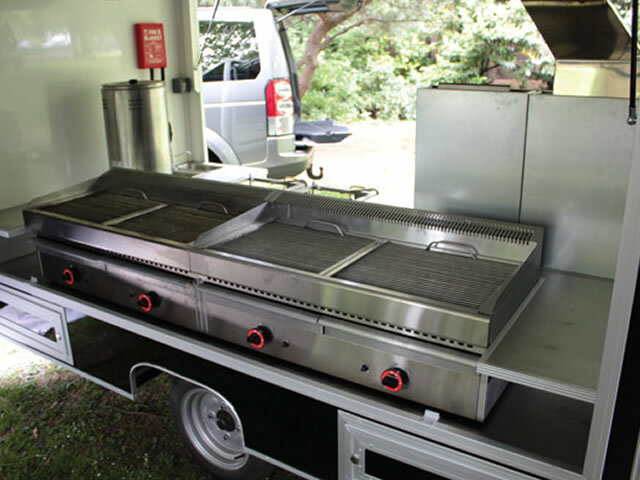 Unit: Towability 2011 Spec’ Euromarketeer. 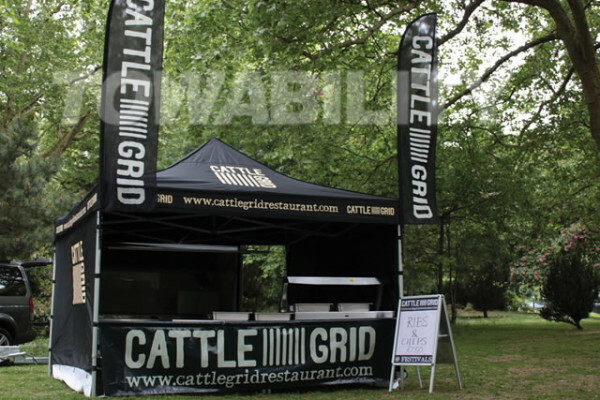 Pictured below is the speciality steak house restaurant Cattle Grid Euromarketeer. 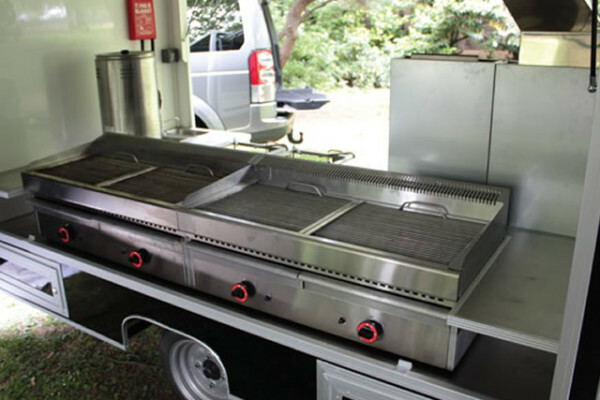 This is part of the new 2011 Euromarketeer specification. 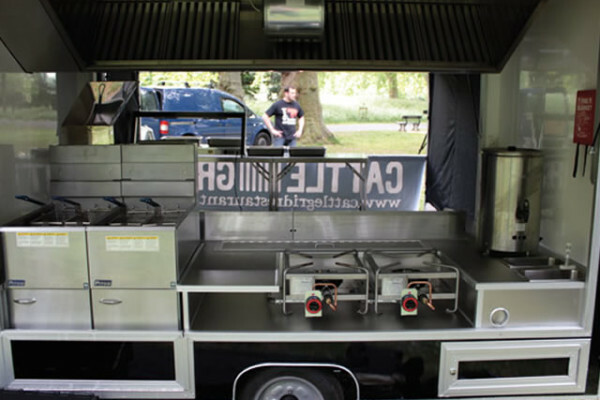 This also features a tent canopy for maximum visual appeal and also allows eye level counter serving. 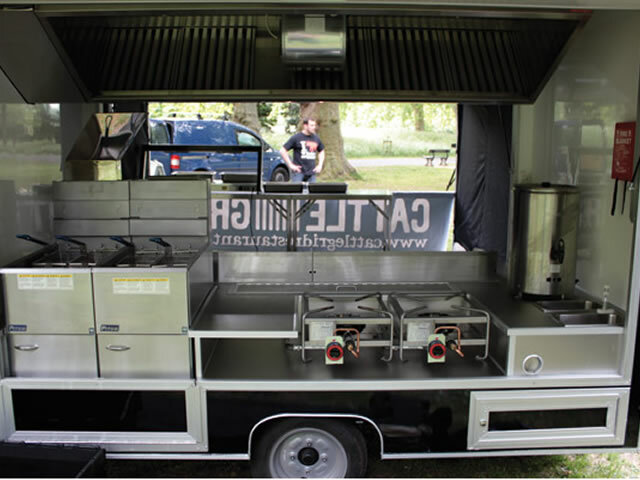 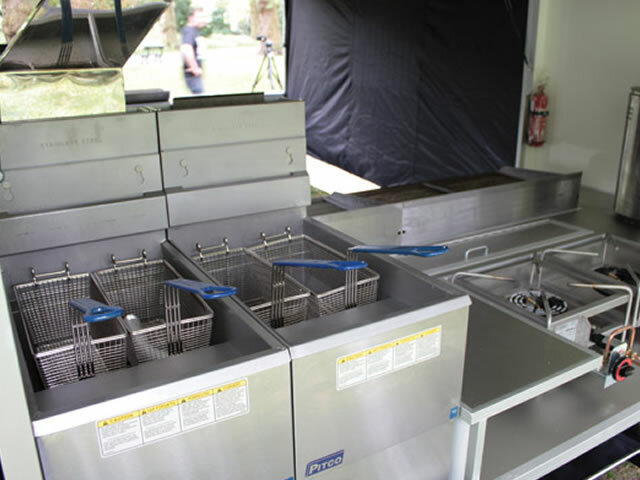 Based on the Towability Euromarketeer catering trailer, this is an extremely versatile unit that is ideal for street food catering. 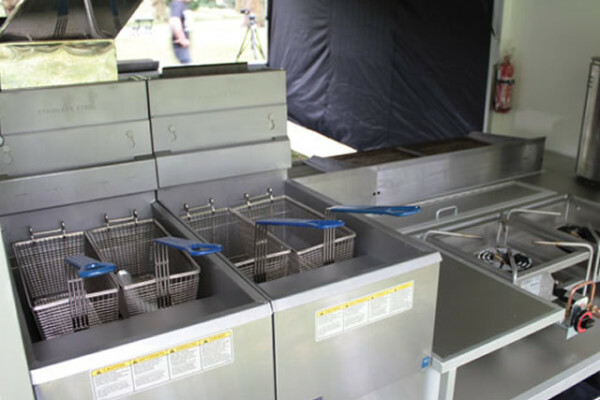 It’s mobility and maneuverability allows it to get to awkward locations that could be ideal high foot fall pitches. 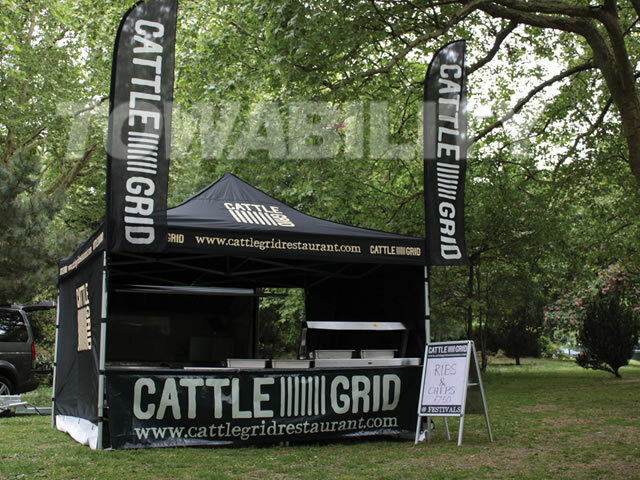 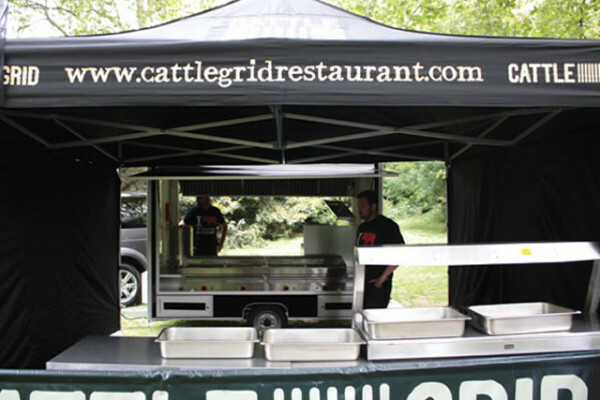 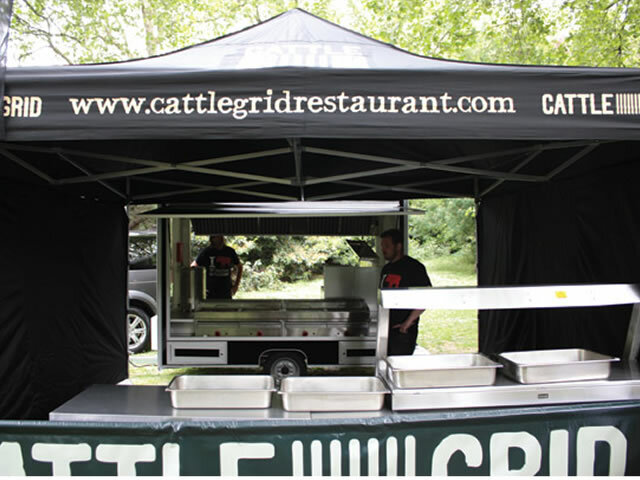 Eye level serving and combined with gazebo’s for food preparation area’s and frontage gives you huge options.